Think back to your last trip to your grocery store. Did you pick up an item, turn it around and read the label? Now, think about your last trip to your pet store. Did you read that label? Are you able to identify the ingredients that are healthy and the ones that are not? Do you have your dog’s food label in front of you? If not, bookmark this page for future reference to cross check the ingredients in your dog’s food. We’re going to break down five ingredients that should help you make healthy choices for your pet. Ethoxyquin is commonly found in most dog foods, as this is used as a preservative. Does anyone know what this product was developed for? Herbicide! As awareness has increased around increasing quality care for our dogs, veterinarians began noticing that ethoxyquin is often associated with the development of kidney and liver damage, cancer (liver, spleen, stomach, skin), immune deficiency syndrome, blindness, and leukemia. 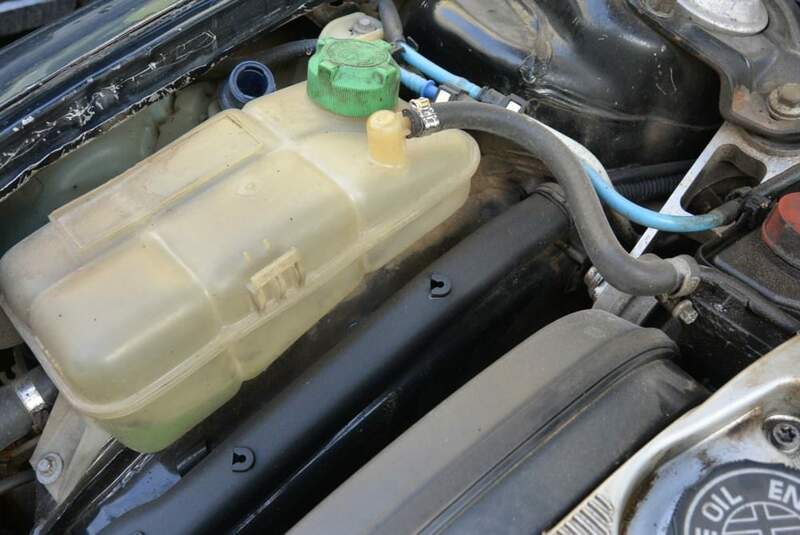 If you know anything about auto care products, you may have immediately recognized this. Yes, this is found in anti-freeze! This product in placed in dog food to help reduce moisture and prevent bacteria growth. 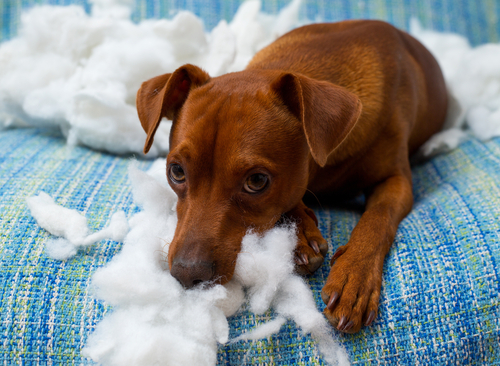 Your dog needs what is called intestinal bacteria to help absorb and digest the food. Since this ingredient decreases bacteria growth, it also reduces the “good” growth that is needed. Additionally, it reduces moisture that is needed to aid in digestion. 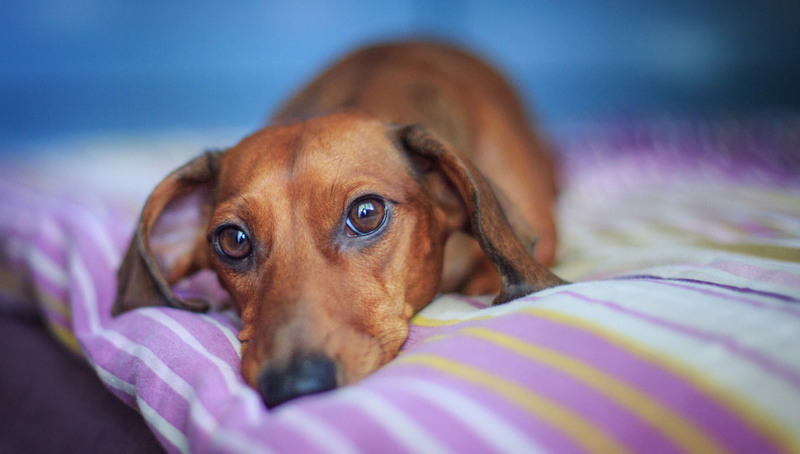 As a result, some dogs may develop cancerous lesions within their intestines or develop intestinal blockage. 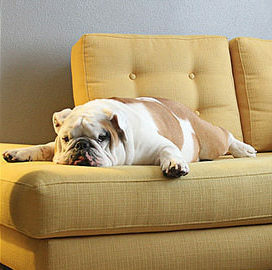 Butylated-hydroxyanisole (BHA) or butylated hydroxytoluene (BHT) both are equally potent and dangerous for your pet. In fact, these two are often found in our food too. BHA is another preservative and is often responsible for kidney damage. BHT, even more potent than BHA, is used to help reduce food spoilage. BHT has been directly linked with cancer for both dogs and humans. 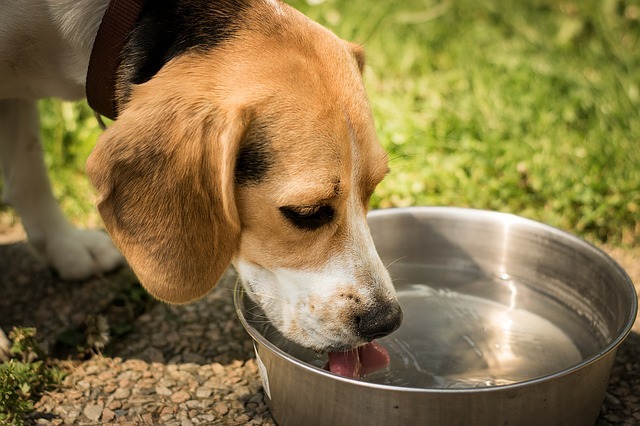 Corn syrup is sugar often used to help “sweeten” your dog’s palate. Too much sugar over time will lead to weight gain, diabetes, hyperactivity, and even a change in mental behavior. 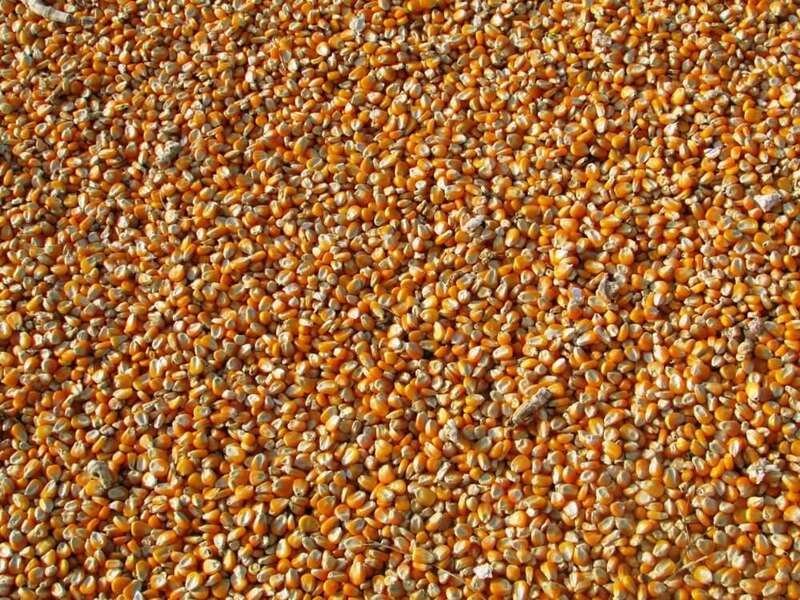 Corn, a very inexpensive filler, over time may develop mold or fungus and in turn, may result in death. This could be chicken, lamb, beef, fish, turkey and so on. “By products” are the internal remains of an animal, not including the muscle meat. Often times, this will include diseased tissues, organs and tumors. There are so many ingredients that need to be reviewed thoroughly, the list is huge and keeps growing daily. As a concerned parent what can you do? The best action to take is to begin with research and reading your dog’s food labels. What are the first five ingredients listed? Any of the above? Also, do not overlook your dog’s treats! If you’re not certain where to begin, this site offers excellent reviews on all dog food products. How does your product rank? 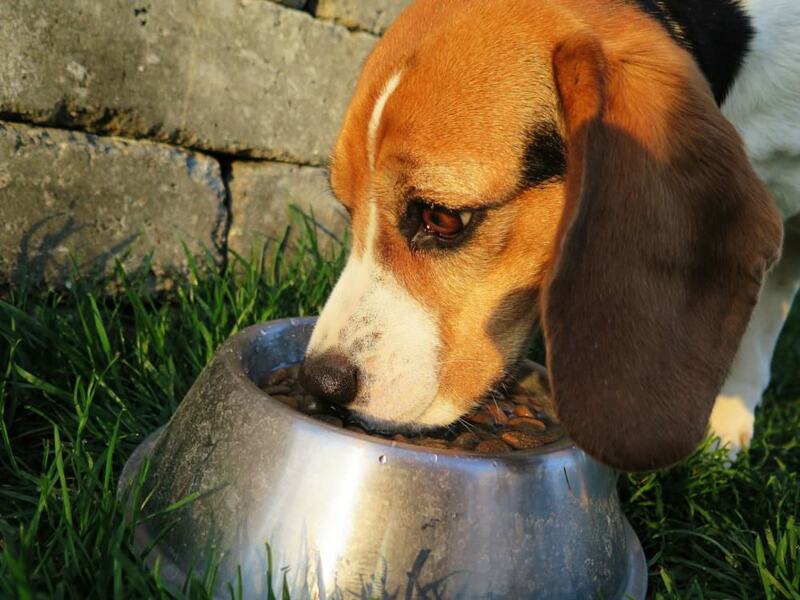 Often cost may be the inhibitor in buying quality, natural dog food; if that is the case, the higher the quality, the less that is needed to feed. Another option, why not cook for your dogs? Or, give raw carrots or green beans as a treat? My dogs love carrots, to the point where I need to purchase them their own supply! Have you recently changed your dog’s diet to be more natural? Have you seen improvement in their health or behavior? Leave a comment below! Based in San Jose, Calif., animal lover Kelly Preston is an award winning author of Real Dogs Don’t Whisper, a book in which she talks about her experiences and adventures with her special needs dogs and the life lessons they have taught – how she has learned and grown from them and they have learned and grown from her. 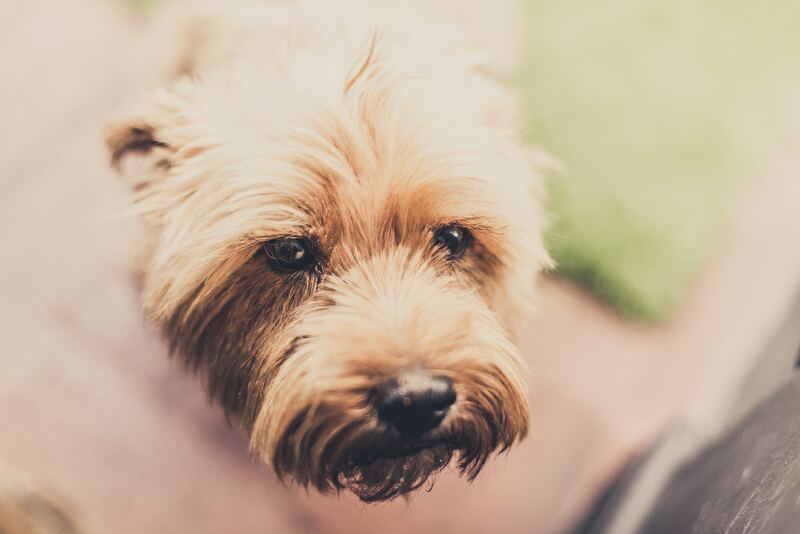 Preston also produces Mr.MaGoo’s Corner, a free monthly dog-focused newsletter that features a reader of the month, birthday announcements, green pet tips, organic dog recipes and more. Kelly Preston also published a children’s picture and coloring book, Mister Spunky and His Friends; a book to teach children about love, friendship and helping others with special needs.